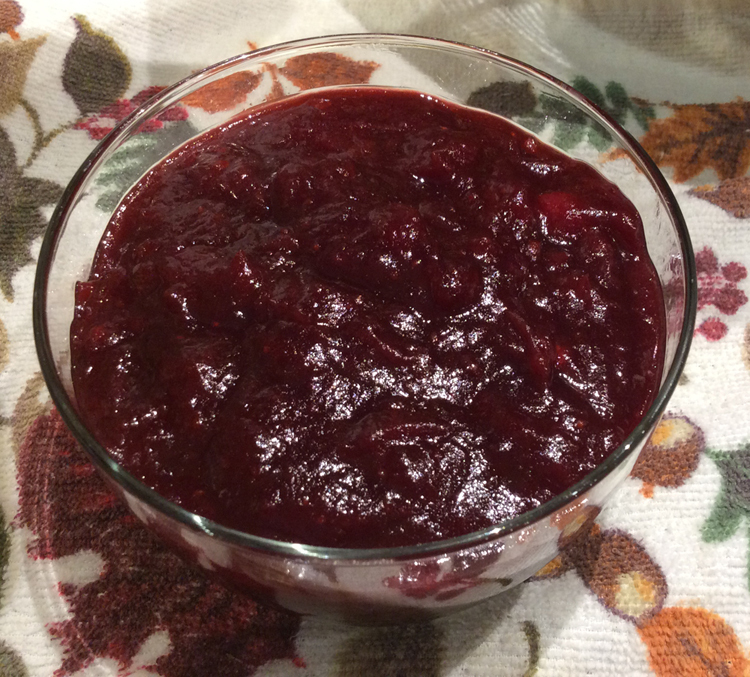 This is a very easy, healthy, lower calorie cranberry sauce to make – much better than the canned sauce! Adapted from a Cooking Light recipe – November 2007. This can be made 2 days ahead. Combine all ingredients in a medium saucepan over medium-high heat; bring to a boil. Reduce heat and simmer for about 15-20 minutes or until mixture has thickened, stirring occasionally. Discard cinnamon stick. Cool completely and refrigerate.